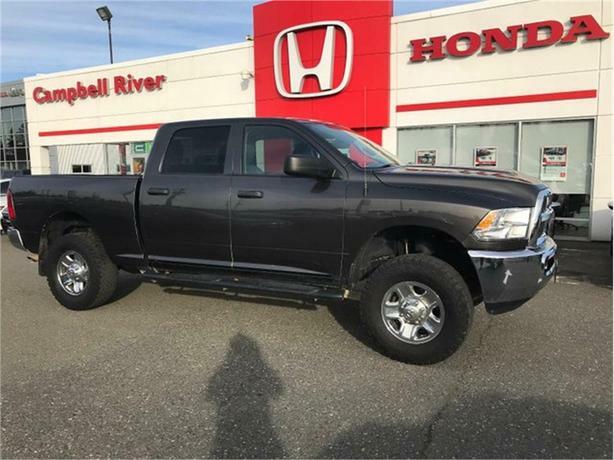 perfect truck for towing lots of power and highly recommended for someone working in camp or looking to tow. leveling kit after market bluetooth deck and subwoofer. Power windows and locks!